We have a variety of packages to fit your unique needs. If you would like to negotiate a deal you do not see listed here please contact us. Pasture board (comes with a stall although the horses are only in for feeding and inclement weather) starts at $300 per month. If you would like your horse stall kept board is $400/month. 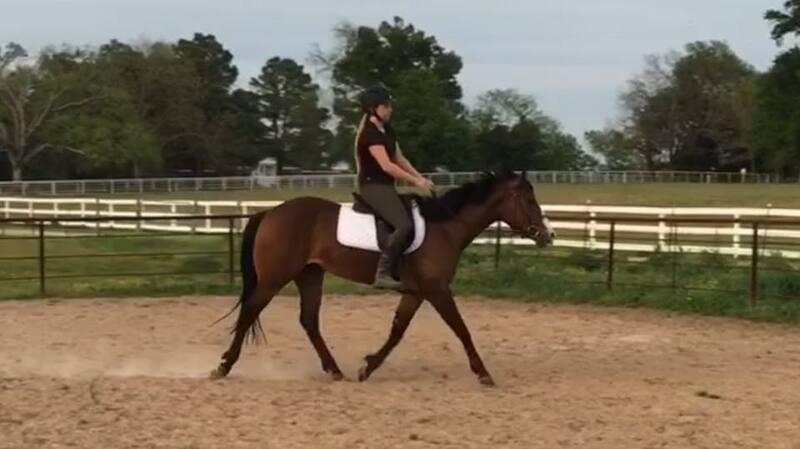 Private turnout is available for an additional $100/month. Prices include blanketing in the winter and access to all amenities. 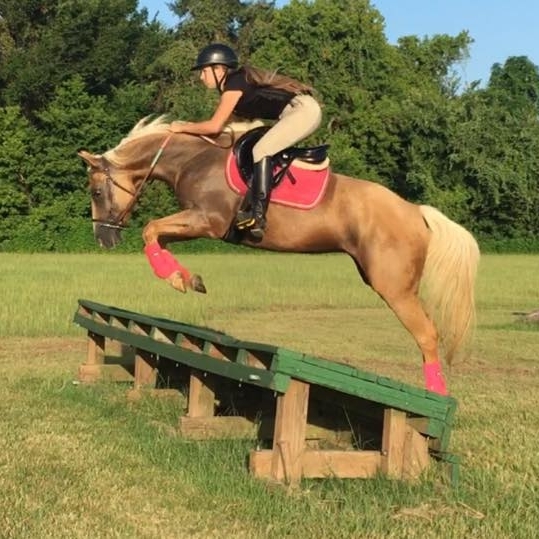 Full training is only available for a very limited number of horses and is priced at $800/month ($300 board/$500 training). 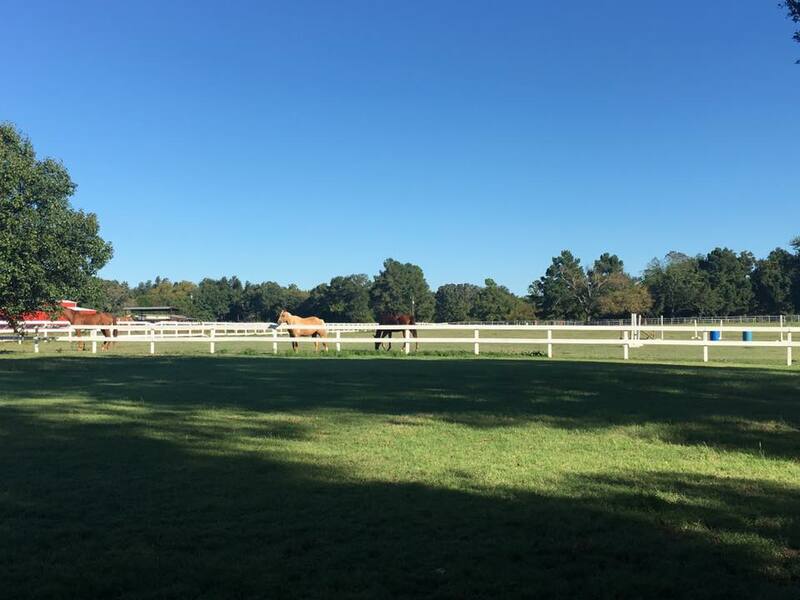 Horses in full time training will receive daily turnout, daily grooming, high quality feed and roughage, blanketing services, a minimum of 5 training rides per week and work as needed for things such as clipping, standing for the farrier, tying, trailer loading etc. 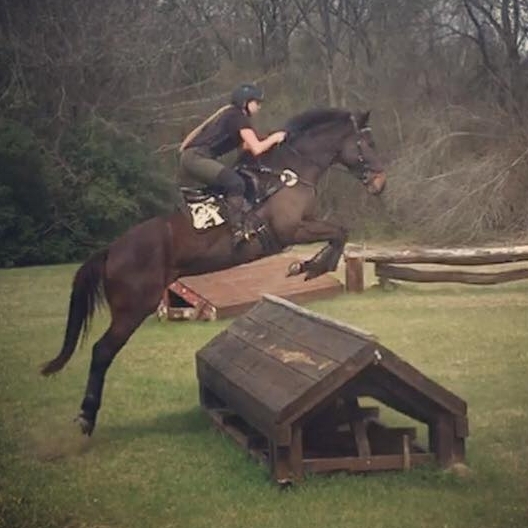 Lessons on your horse may be substituted for a training ride. Our goal is to make your horse a happy and competent partner for you to enjoy. Horses in partial training will receive daily turnout, high quality feed and roughage and will be worked with 3 times a week. These sessions can either be training rides, or sessions on issues such as trailer loading, clipping, etc. We can custom tailor our program to meet the needs of you and your equine partner. Partial training is priced at $550/month ($300 board/$250 training). Horses can have one off training rides at a rate of $30 per ride. If you would like the horse ridden at your facility, or at a show I am not already attending, travel rates of $20 for the first 30 miles will apply (additional mileage $.50/mile). Any horse which has less than 10 rides or is deemed dangerous will have a $30 hazard surcharge per ride. Trailer loading sessions are also available using either your trailer or mine. Since trailer loading sessions have the potential to go much longer than a typical ride a flat fee of $50 per session applies. Mileage rates apply at $.50/mile if using your trailer, or $1/mile if using mine after the first 30 miles.